Egypt’s resurgent tourism sector, boosted by a 23.6% increase in tourism revenues last year, new tourism projects worth US$ 5.3 billion, allied with its unrivaled heritage, ancient tombs and Pyramids, will no doubt participate with renewed confidence at this year’s Arabian Travel Market (ATM) 2015. 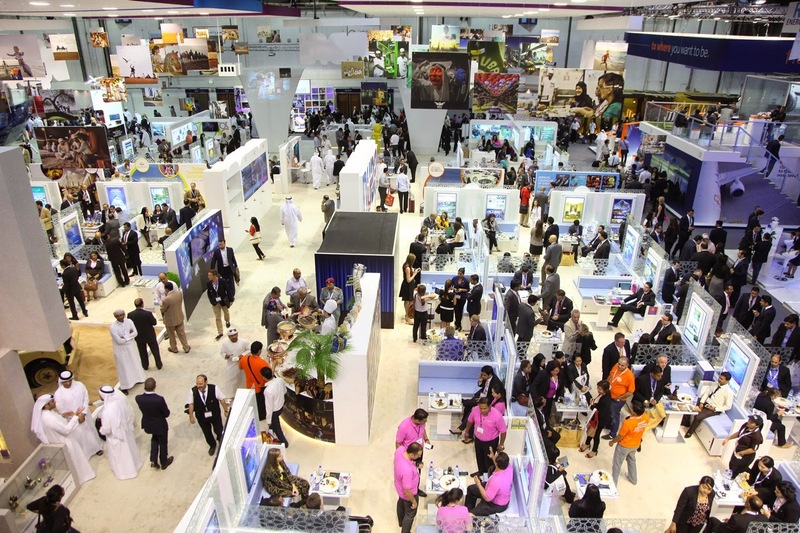 Egyptian exhibitors showcasing their products at ATM 2015, which takes place at the Dubai International Exhibition Centre on May 4-7, include Egypt Express Travel, Al-Tayyar Travel Group, Dana Tours and Standard Tours Online, supported by international hotel chain presence at corporate stands across the show floor. According to Egypt’s Tourism Minister, Hisham Zaazou, the country registered a 4.5% increase in inbound tourist numbers in 2014, with 10 million arrivals compared to 9.55 million in 2013. Tourism revenues also rose year-on-year by 23.6%, an increase of US$7.5 billion, up from US$5.9 billion in 2013. “Tourism is Egypt’s second most vital income generator and employs over 12% of the population, so these figures are particularly welcome after a difficult few years and the highs of 2010. The ATM team is working in tandem with the country’s proactive tourism sector to identify opportunities for healthy, sustained growth and we look forward to showcasing Egypt’s cultural diversity at this year’s show,” said Nadege Noblet, Exhibition Manager of Arabian Travel Market. Tourism spend is also on the increase, with Zaazou confirming that the average amount spent per tourist per night rose from US$72 to US$80.1 during H2 2014, and this is good news for tourism development, with MEED Intelligence noting US$5,268 million-worth of investment in the country’s current top 10 list of projects. This is led by the US$1,653 million Emaar Misr Marassi Beach Resort project. Located on the country’s north coast, close to the historic city of El Alamein, the 6.5 million-square-meter development will feature a luxury resort, residential community, 18-hole golf course and six kilometer-long private beach. Emaar Misr is also developing the US$820 million Cairo Gate Mall while the UAE’s Al Futtaim Group is responsible for the US$500 million Al Maza City Centre project and MAF’s US$400 million Mall of Egypt. Investment into Egypt’s cultural heritage is being spearheaded by the Ministry of Antiquities, which is moving forward with its US$810 million phase three-development plans for the Grand Egyptian Museum. Outside of Cairo, Luxor will have a US$120 million Four Seasons Hotel while Marsa Alam will be home to Tabarak Holding’s US$150 million Fantasia Resort. According to the MEED data, the line-up of projects planned or underway in Egypt includes a total of nine hotels and resorts and seven malls/shopping centers. Looking at outbound travel and domestic tourism, and in terms of technology, Egypt unlike other destinations in the MENA region, does not play as big a role in the decision-making process with direct bookings via local offices or telephone the preferred channel in Egypt. “However the transition to online is already happening with 41% of Egypt’s leisure travelers booking more than half their trips online over the last 12 months, as per YouGov findings. This is a remarkable turn of events in an equally remarkable space of time and Egyptian exhibitors at ATM 2015 will definitely benefit from the wide-ranging sessions on offer as part of our Tech Theatre schedule,” said Noblet. Demand for luxury travel options is also growing, with 44% of YouGov survey respondents reporting staying at a four-star or above hotel during their last leisure trip. “Egypt also has a well-established all-inclusive leisure tourism product and this is proving to have high appeal to Egyptian travelers with 76% likely to consider booking an all-inclusive luxury package; a figure even higher than that of respondents in the UAE and Kuwait,” added Noblet. The ATM seminars return covering travel technology and other key industry issues such as luxury travel trends, business travel and aviation. Also returning are the visitor trails, helping visitors identify the specific travel sectors on the show floor including: family travel, budget travel, business travel, health & wellbeing, shopping, transportation, sports travel, cultural and heritage and adventure travel. The 2015 event will build on the success of last year’s edition with the announcement of an additional hall adding an additional 2,000 square meters of floor space as Reed Travel Exhibitions looks to add to its record-breaking achievements in 2014. 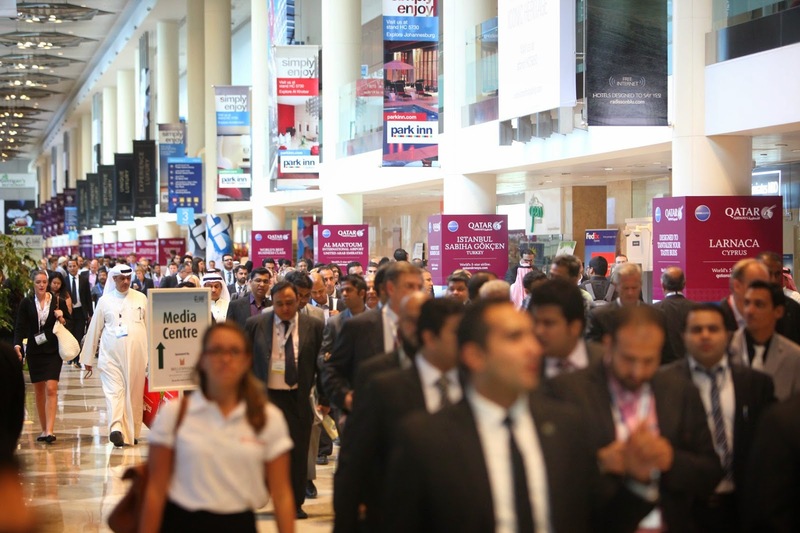 Last year ATM saw total attendance increase by 12% with 33,000 participants, from more than 131 countries and business deals signed worth more than US$ 2.1 billion over the four days. ETN is a media partner for the Arabian Travel Market.